Another extreme cold wintry day in Ohio. 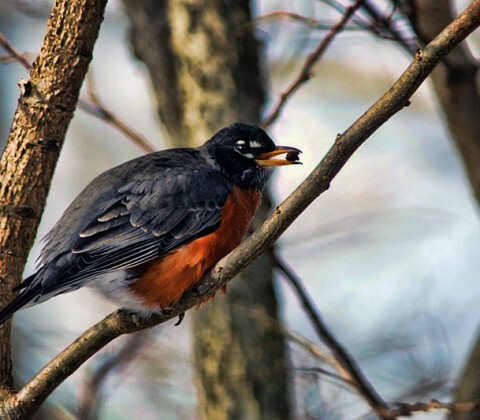 It is not unusual to see the American Robin stay throughout the Winter these days. Although, after this Winter season, more may make the decision to fly South next year. 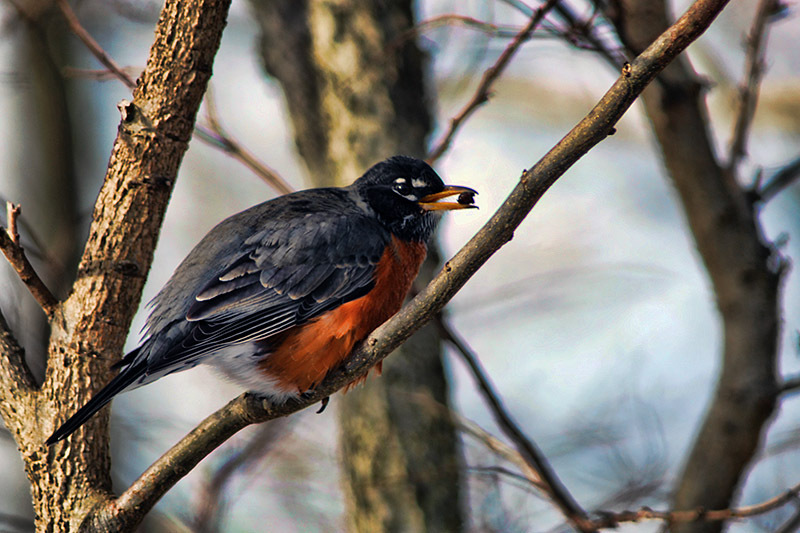 Shot handheld with the Tamron 500mm lens in 2007.